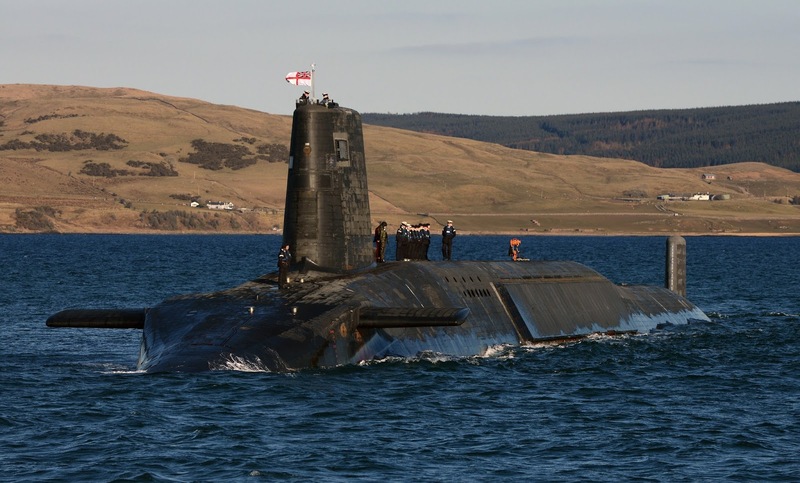 Home / Admin / Politics / Poll / Toby Gould / Poll: Should we keep Trident? Poll: Should we keep Trident? The debate over whether or not the UK should keep (and renew) its nuclear deterrent Trident is in the headlines again. Labour leader Jeremy Corbyn was on the Marr show this morning saying that the United Kingdom could 'keep Trident submarines but without warheads'. He says this would prevent job loss but still get rid of the country's nuclear weapons. The government says the renewal project will cost up to £20bn, however Greenpeace suggests the figure will be more like £34bn and Corbyn puts it a lot higher at up to £100bn. The defence budget is set at £34bn, and the MoD currently spends 6% of this on Trident.